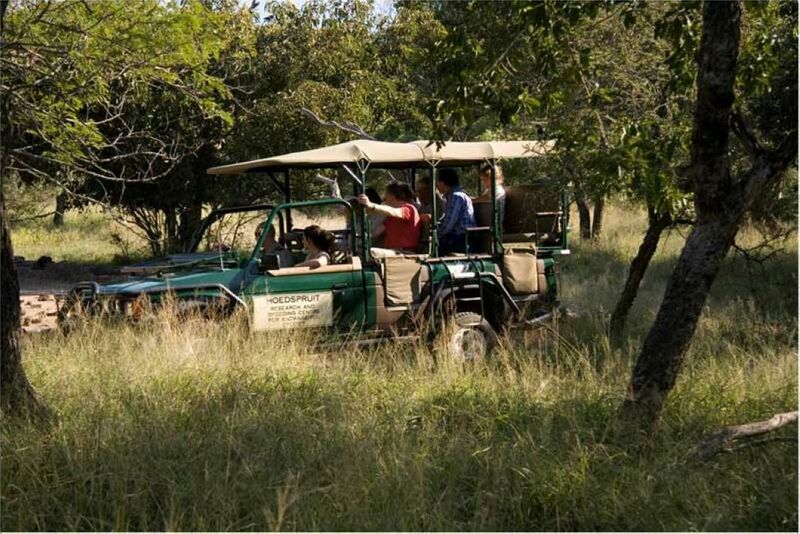 The management and staff of Moholoholo Rehabilitation Centre are a group of dedicated conservationists committed to the preservation of our wildlife. Their intimate knowledge of the animals they so lovingly care for and protect is nothing less than impressive. 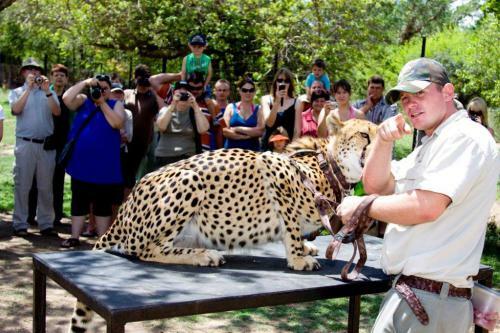 We invite you to come and share a unique experience with the animals of Africa. 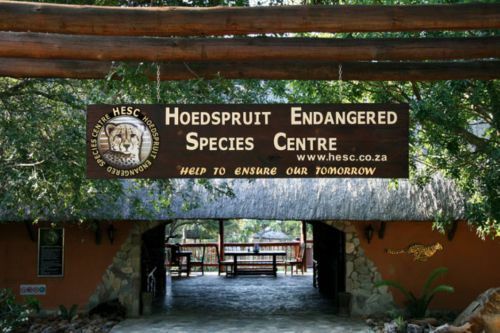 The Wildlife Rehabilitation Centre at Moholoholo contributes to the conservation of endangered species and the rehabilitation of injured and poisoned wildlife. Moholoholo also facilitates a number of successful breeding programmes. The HESC is a must on any visitor’s itinerary. Not only does it present a fascinating insight into rare and vulnerable animal species and animal conservation efforts at large, it offers fun and interactive tours, drives, and excursions. Guests are also afforded the opportunity of watching rare African vultures feeding on carcass remains at the “Vulture Restaurant”. This area attracts mostly White-backed and Hooded vultures, although the Lappet-faced vulture Cape Griffon, Marabou stork and Bateleur eagle also frequent the area fairly regularly. The bones and carcasses come from the bomas, paddocks and pens around the Centre, and once they have been picked clean by the raptors they are taken to a bone miller where they ground and sprinkled over the animals’ meat for added calcium. At HESC nothing goes to waste!